Well, ladies, you have read numerous reviews on cosmetics and other beauty products on my blog but this time, it is something different. 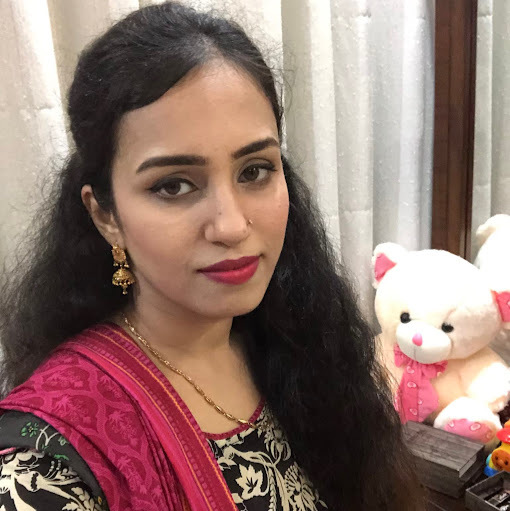 I have not published any review on the shampoos and hair care vertical yet, this time I have got my hands on the Nizoral Anti-Dandruff Shampoo and here is what I have experienced. Nizoral is one of the famous brands of Johnson & Johnson known for its anti-fungal and anti-dandruff properties. The main ingredient that fights off the fungi that cause the flaky and itchy scalp is Ketoconazole. Usually, the excessive build up of P.ovale fungi on scalp causes the development of large flakes and scales due to the increased formation of the dead cells. This is where Ketoconazole comes into the action and controls the P.ovale fungi formation that ultimately improves the health of scalp and removes dandruff. The Ketoconazole binds to the active protein of hair strands and inhibits the production of P.ovale that is why it usually prescribed to be used twice in a week. Ketoconazole - 1% active Solution, Acrylic Acid Polymer (Carbomer 1342), Butylated Hydroxytoluene, Cocamide MEA, FD&C Blue #1, Fragrance, Glycol Distearate. 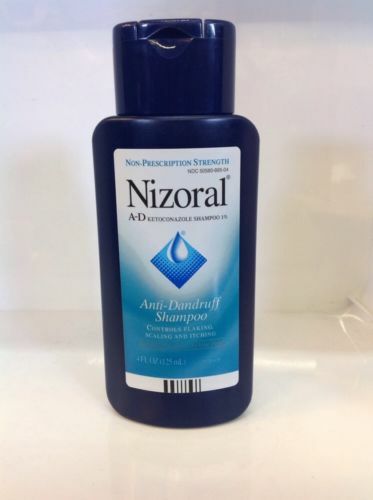 I am not a big fan of Anti-Dandruff shampoos, but I had this problem since this winter, so I decided to give Nizoral AD Shampoo a shot. First of all this Shampoo is quite pricey compared to the others and I hesitated a bit while I was buying it. The Shampoo can be used twice in a week for a maximum of 8 weeks according to most of the dermatologists. I have used this Shampoo for five weeks, and the results were really promising. Just apply the shampoo over your scalp and let it sit for a while and then rinse it off with water. You may feel dryness in your hair after first few applications and for that, you can use a good hair conditioner but make sure to use it on the hair strands only (avoid using it on scalp). Within the first week, I noticed the flakiness dropped by a good margin, and there was no itching whatsoever. Another good thing about Nizoral AD is that it smells splendid unlike most the anti-dandruff shampoos in the market. You do not have to worry about the usual foul smell anymore if you are using it. This Shampoo has totally eradicated my dandruff problem, and I have noticed less breakage of hair and the strength feels amazing too. I hate biased reviews, but this is totally what I have experienced with this little beauty. The texture of the shampoo is a bit creamy and you may need to wash your head thoroughly with water first to apply it correctly. The shampoo produces a thick and rich lather which greatly helps in cleansing all dandruff from the scalp. A good practice is to wear this shampoo for at least fifteen minutes and do not forget to massage your scalp with it. I prefer using the Sunsilk Lusciously Thick & Long conditioner after washing off the Nizoral AD, and it greatly helps in maintaining the shine of my hair, and they never feel dry at all. Easily one of the best Anti-Dandruff Shampoo if you are having medium to severe dandruff problem. Only two applications weekly are enough to treat the worst of the Dandruff. The fragrance of this Shampoo is simply amazing unlike most of the anti-dandruff shampoos. There is a significant decrease in the level of hair breakage after using it. A 7-ounce bottle can easily last for 8 weeks because of its long lasting effects and fewer applications weekly. There is a little improvement in the strength of hair. The shampoo works well on the severe to moderate dandruff problem caused by the fungal reaction on the scalp and may not necessarily work with dandruff caused by some other issues. It is better to ask your dermatologist about it so he/she can better guide you according to the problem you are facing. The shampoo is a bit pricey than other similar products in the market; it cost around $12 to $14 in most of the online stores. You might feel dryness in your hair after its first few applications. 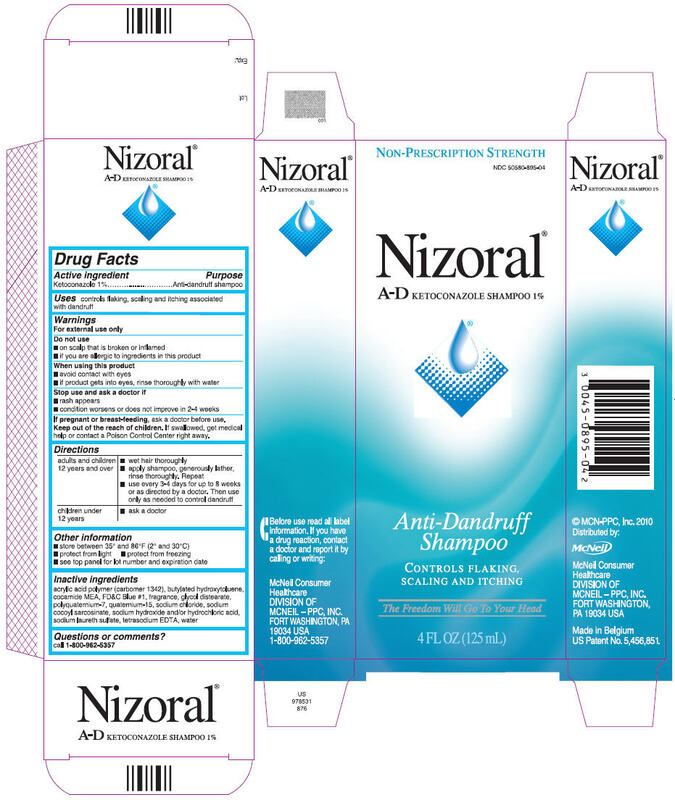 Nizoral AD is unlike the traditional shampoos and cannot be used daily. Itching of scalp or unusual irritation after its usage. Extremely dry scalp and sometimes it turns too oily. Difficulty in breathing (severe side effect). Unusual hair loss (severe side effect). Burning sensation or redness on the facial skin. Irritation in eyes or unusual swelling (severe side effect). If you are facing any of the above conditions then you should immediately stop using the Nizoral shampoo and consult your physician at your earliest. Get emergency help in case of severe side effects. 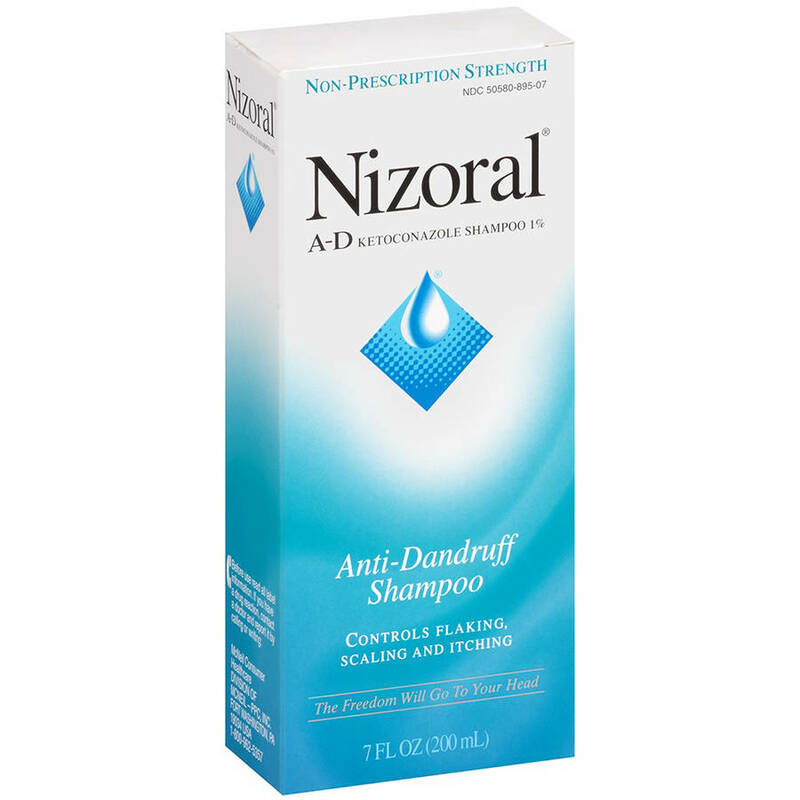 Keep in mind that Nizoral only treats dandruff due to fungal infection of scalp and not due to some other problems. 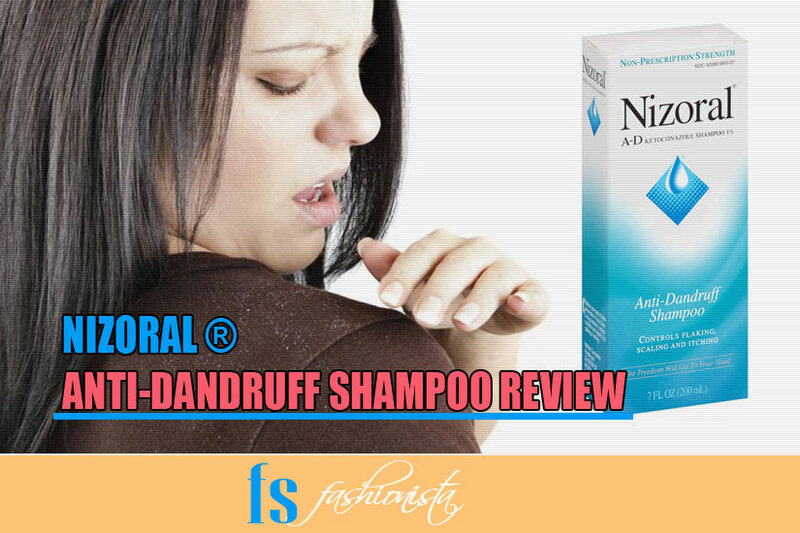 Nizoral is an excellent anti-dandruff shampoo if you are facing severe dandruff problem caused by a fungal reaction on your scalp. For the people who do not have serious dandruff issues can also try it once in a week with other shampoos just to check if it can actually work on their condition. I rate Nizoral Anti-Dandruff Shampoo 7 out 10, due to the specificity of its application and the price otherwise, it is easily one of the best anti-dandruff shampoos in the market.